Tax benefits for your state. 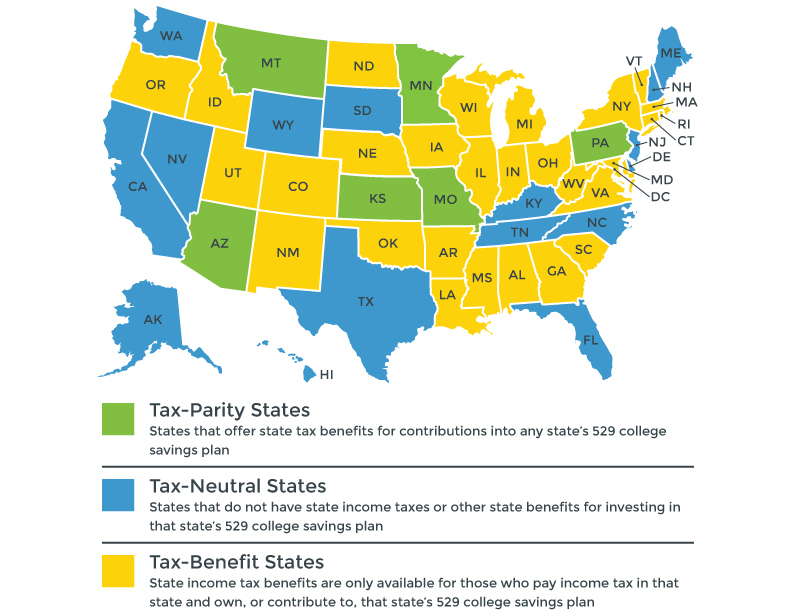 Many states permit a tax benefit even if investing in another state's plan. That's why more than 40% of all NEST Direct accounts are from account owners outside of Nebraska. If you are a Nebraska state income taxpayer, account owners are offered significant tax advantages for investing in NEST, including an annual $10,000 state income tax deduction. Learn more.